The glittery ball has dropped, New Year’s resolutions have been made, and that means it’s time for the world’s biggest tech companies, startups, journalists, and random celebrities to swarm upon Las Vegas for this year’s Consumer Electronics Show. It’s a weeklong showcase of every gadget you could ever dream of, spread out across a sprawling convention centre and glitzy casinos. 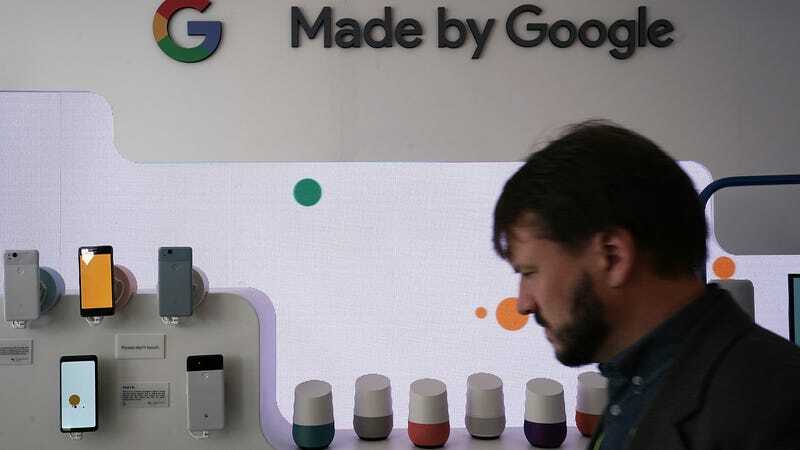 Robots, wacky VR headsets, smart mattresses, TVs, AI-powered appliances, self-driving vehicles, and even some zany concepts that will shape consumer tech in the years to come – this is where tech companies come to show the world what they’ve got in store. At Gizmodo, we have a team of grizzled gadget bloggers ready to trawl the show floor to pick out the coolest gadgets of the bunch. But before we land in Vegas, here’s a look at the trends we’re expecting to see. Last year, sleep tech and better Amazon integration were the focus of smart home improvements. This year, you can expect more of the same eye toward wellness and convenience, just with a slight tweak. In addition to Amazon Alexa, we’ll see a greater showing of devices that work with Google Assistant. And that extends to gadgets for every room in the house. We’re talking high tech baby monitors, doorbells, and smarter bathroom fixtures. No joke, people are stressed. And while wearables like smartwatches and fitness trackers were thought to lead the wellness tech category, in recent years wellness has taken on a new tack at CES. In 2018, we a connected aromatherapy diffuser and a machine that could print you customised shampoo based on your hair makeup. This year, we’re expecting a little more when it comes to skin care. We saw some devices like a tiny UV tracker from L’Oreal last year, and in 2019 expect to see more personalization via tech that can scan your skin and recommend regimens based on your unique needs. That said, don’t count wrist-based wearables out. 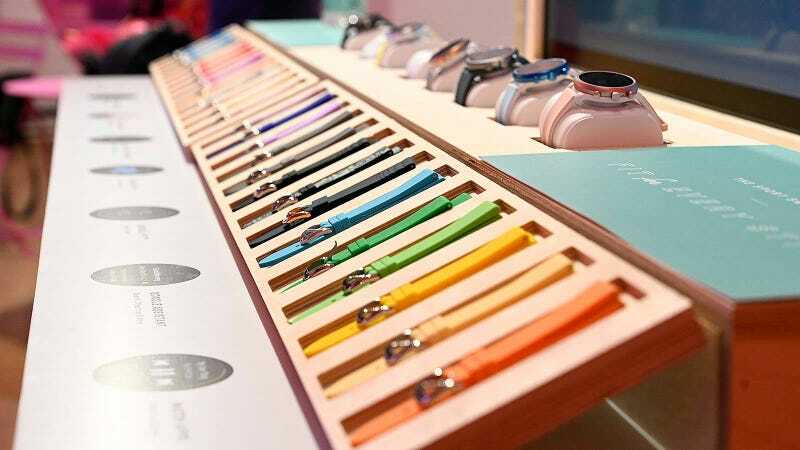 Fossil always has a massive showing for their stylish Wear OS watches, and Omron will be there with their blood pressure smartwatch. 8K TVs Are Here Again, but Do They Have HDMI 2.1? 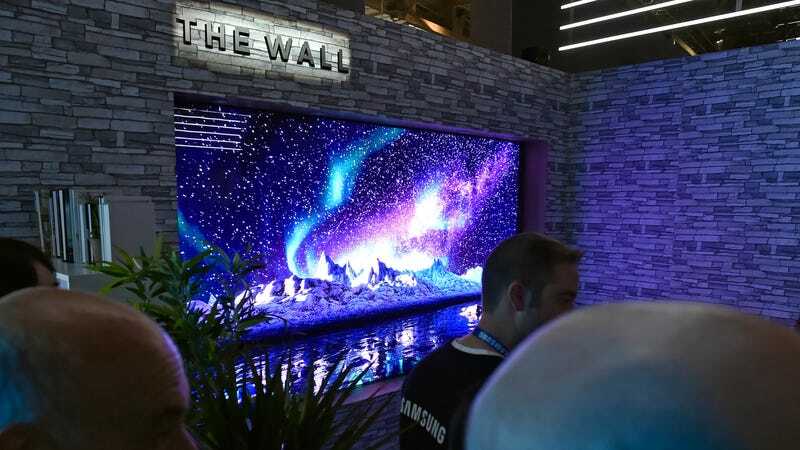 Dazzling TVs have always been a staple of CES and that’s not going to change in 2019. You can count all the players – LG, Samsung, Sony, TCL, Hisense, etc. – to roll out (some literally) their biggest, baddest 8K displays. Even if there isn’t much 8K content out there at the moment to justify them. But now that you can actually buy 8K TVs (if your wallet is deep enough), the thing to keep an eye on is how many TV-makers will adopt HDMI 2.1. While most TVs currently use HDMI 2.0, 2.1 has a lot more bandwidth and can support frame rates up to 120fps and resolutions up to 10K. Not that anyone needs that just yet. 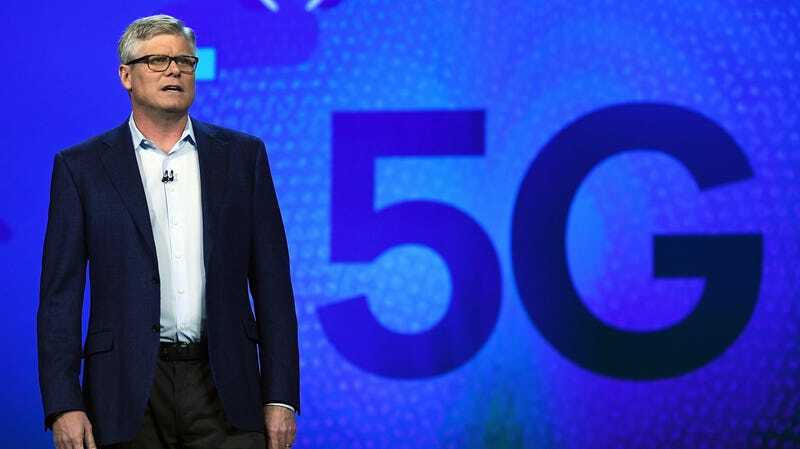 In case you haven’t heard yet, 5G is coming. Carriers have already started setting up networks in small test areas, while manufacturers like Samsung, OnePlus, and Xiaomi have teased the idea of 5G capable phones in recent months. While any real smartphone announcement is more likely to come at Mobile World Congress in February, we’ll probably still see a lot of 5G related gizmos on the CES show floor. Expect to see 5G pop up in keynotes, especially in relation to smart cities, self-driving cars, and internet-of-things devices. We wouldn’t be surprised to see some 5G hotspots and routers either. While these are some of the bigger trends, there are even more incremental improvements we haven’t covered. Things like USB-C headphones, tweaks to self-driving car concepts, coding robots for kids, wireless charging, super-thin bezels for gaming PCs, bendy phone prototypes, and probably some more lackluster AR/VR headsets. And you can always count on CES for things that don’t always fit into larger categories – things like wonky scooters, robot strippers, extremely sad booths, bulletproof pantyhose, and maybe a power outage or two.